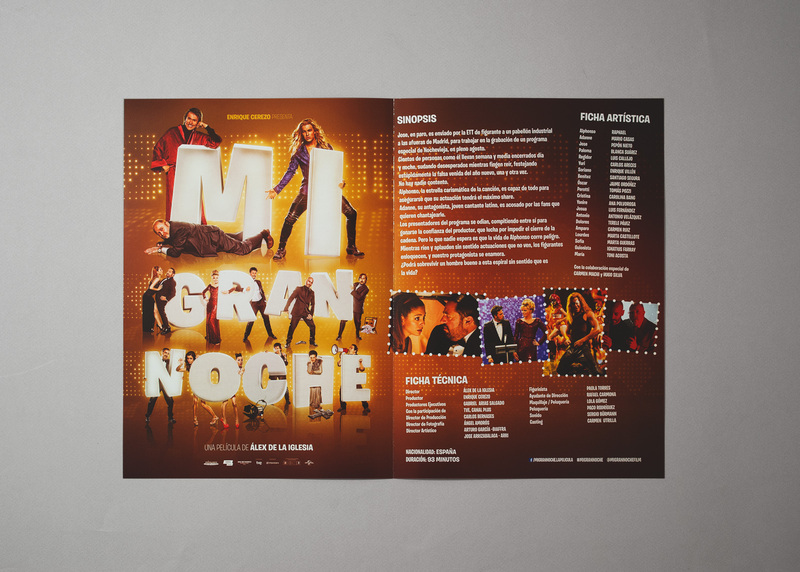 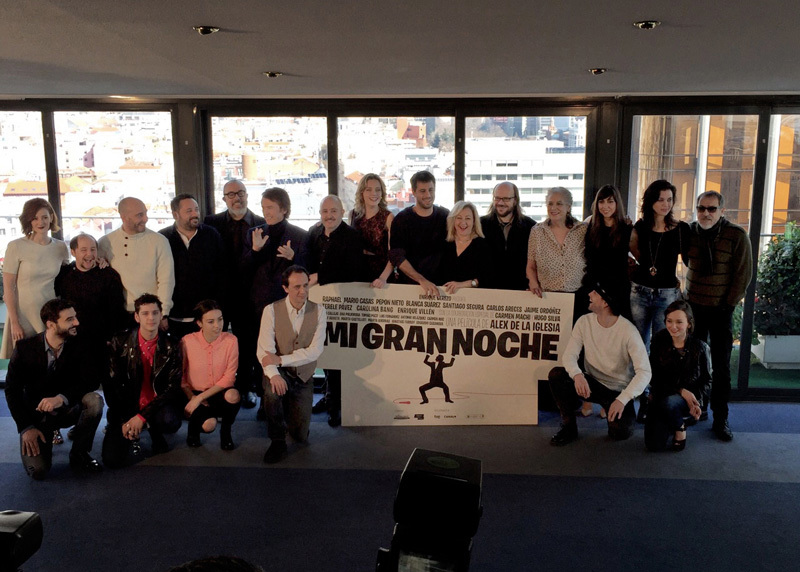 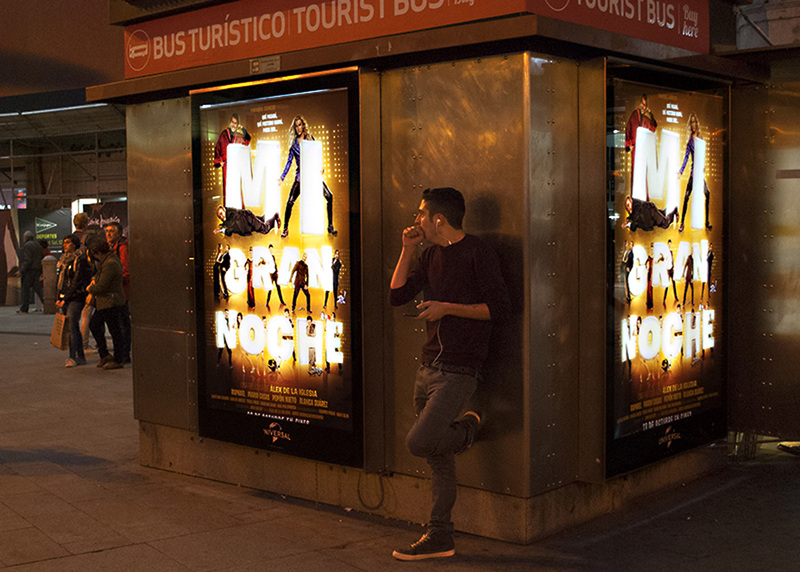 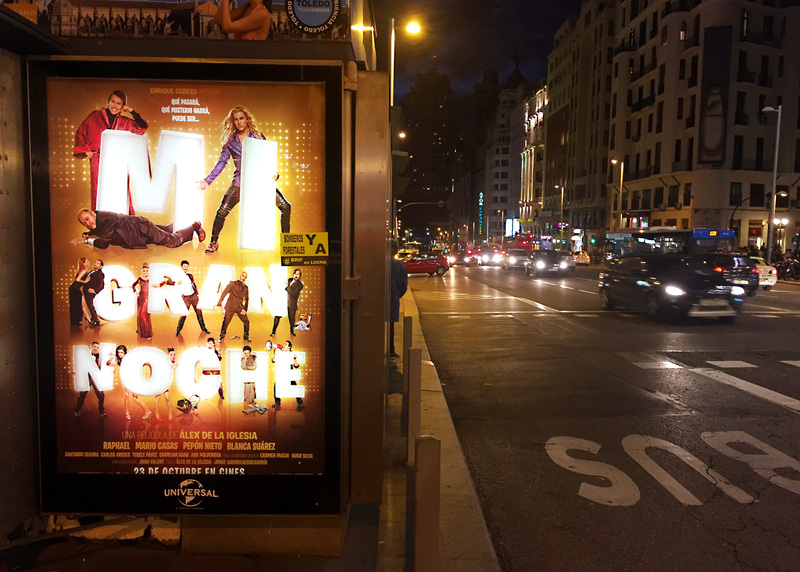 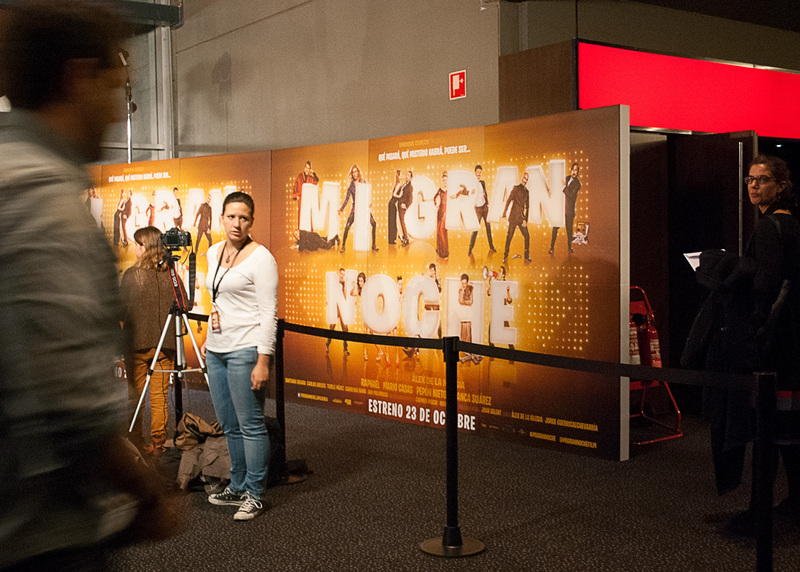 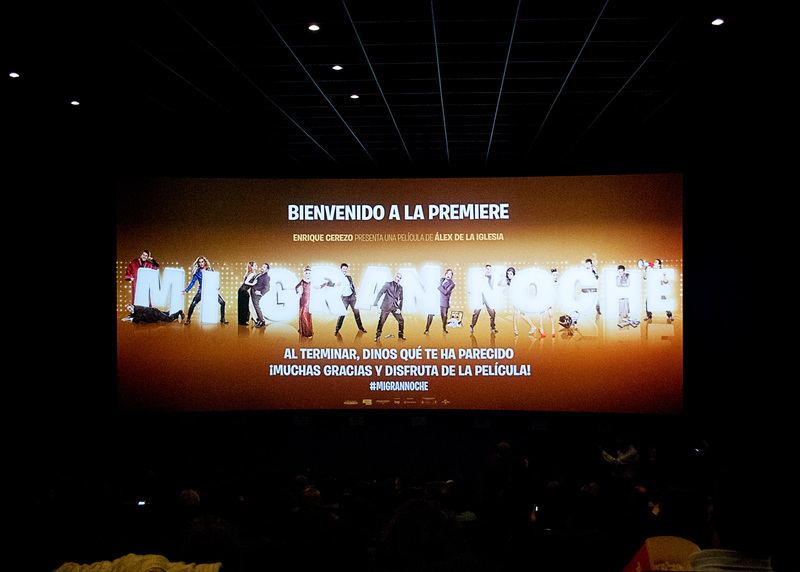 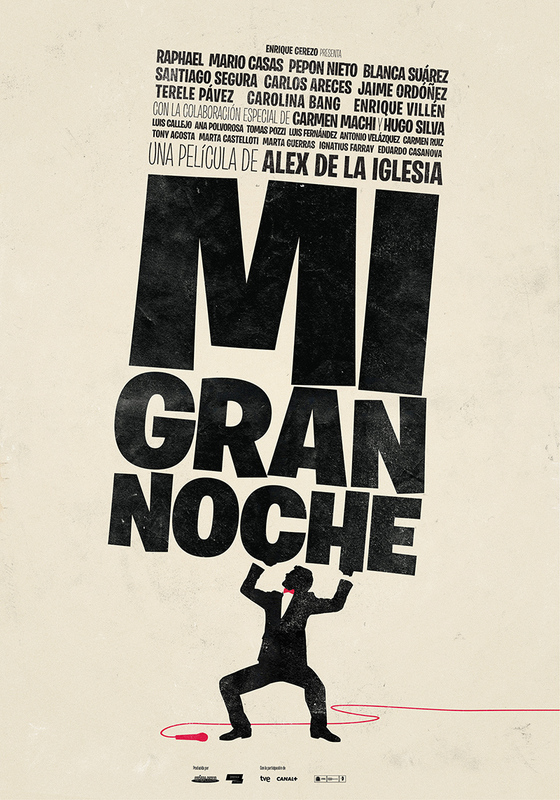 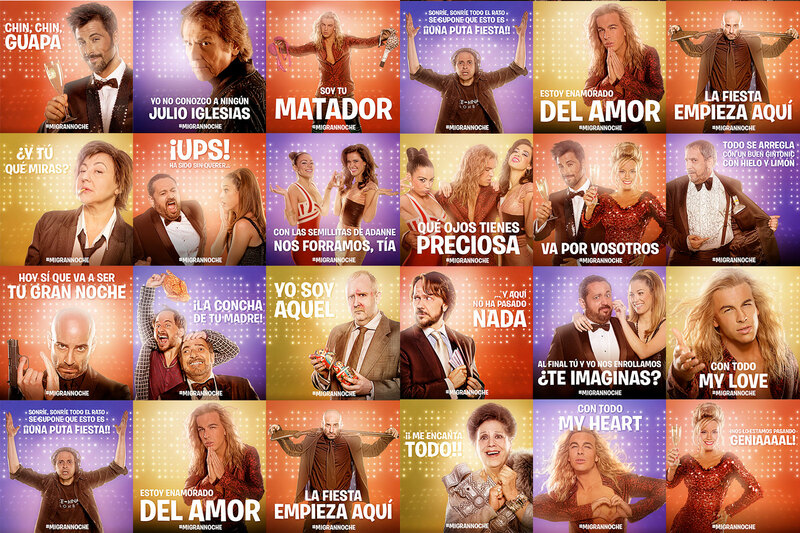 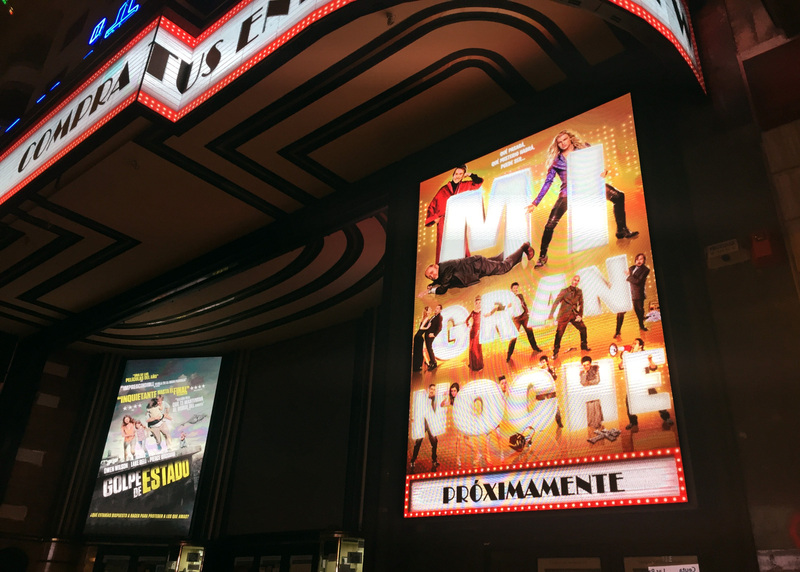 Teaser, official poster and materials for the campaign of the movie ‘Mi Gran Noche’ directed by Alex de la Iglesia. 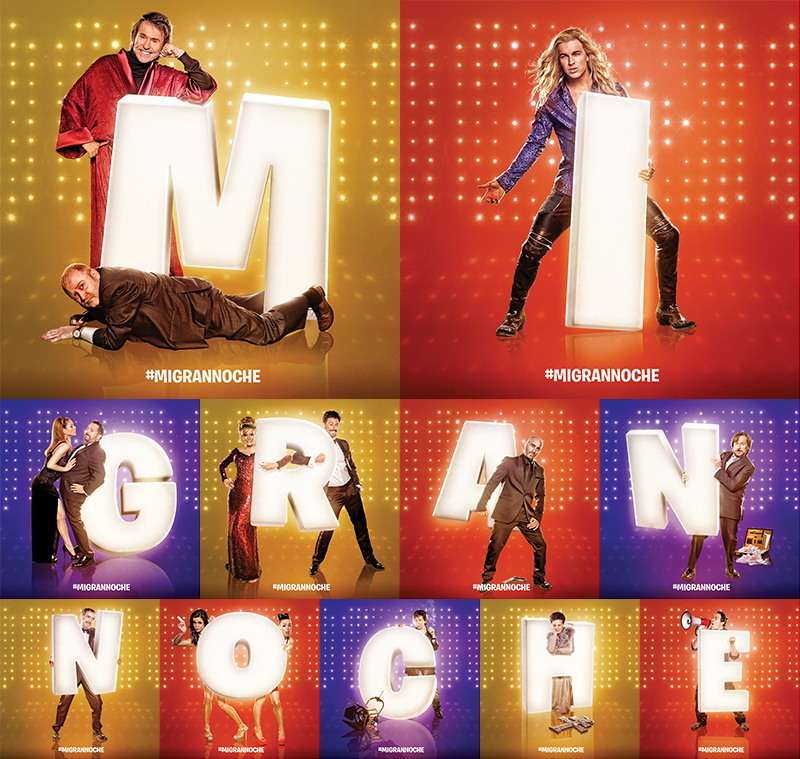 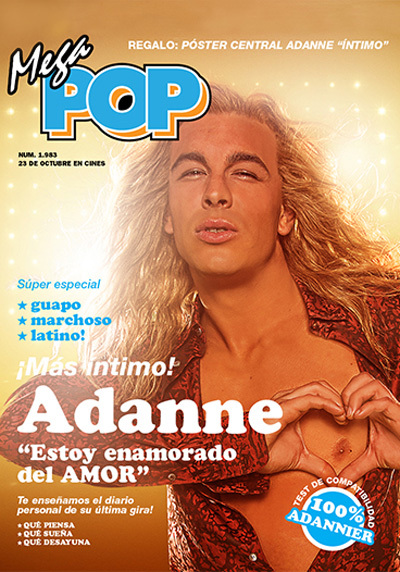 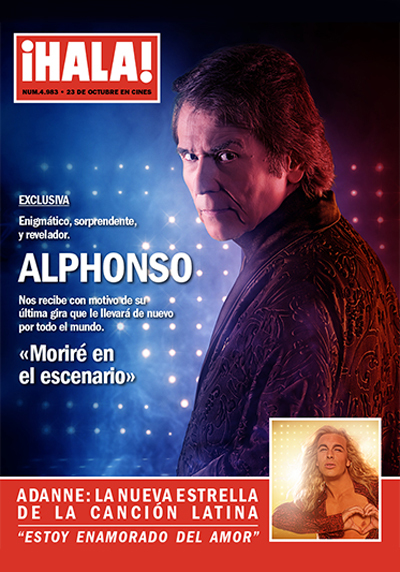 Starring Raphael, Mario Casas, Pepón Nieto, Blanca Suárez, Santiago Segura, Carlos Areces, Jaime Ordóñez, Terele Pávez, Carolina Bang, Enrique Villén, Carmen Machi and Hugo Silva, among others. 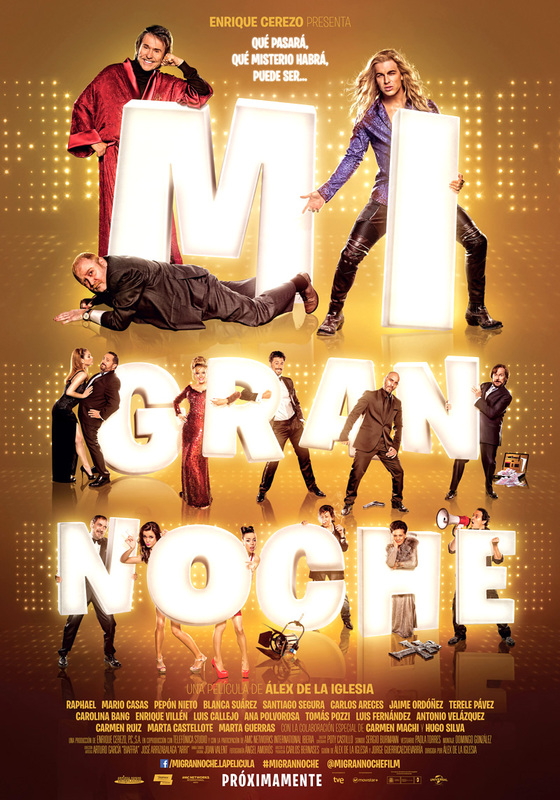 The film is about the recording of New Year’s Eve special show in a television studio, where audience and artists will be immersed in extreme but comical situations.